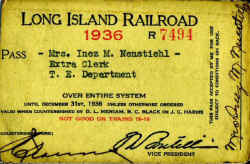 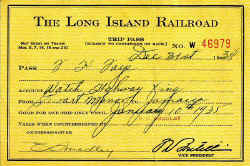 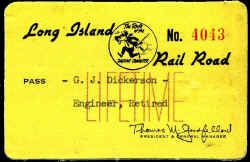 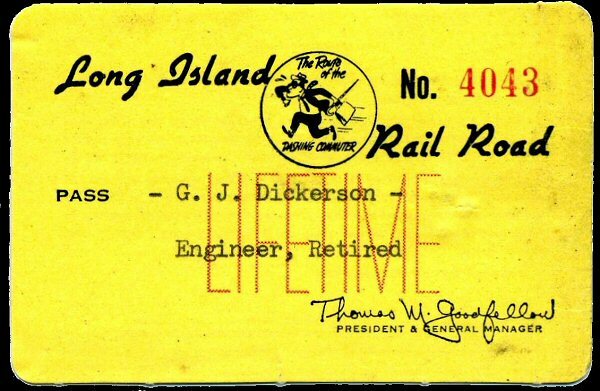 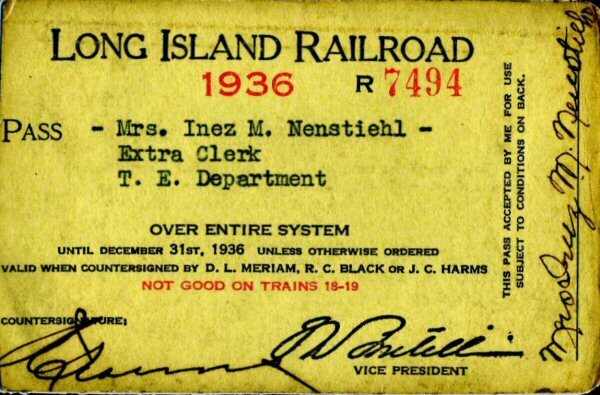 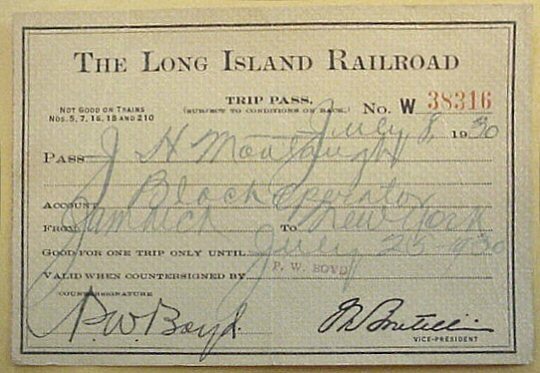 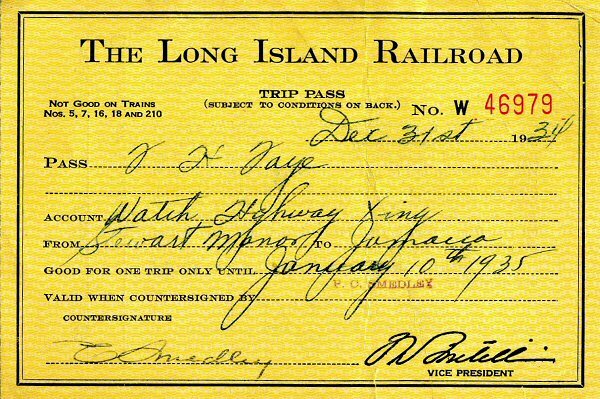 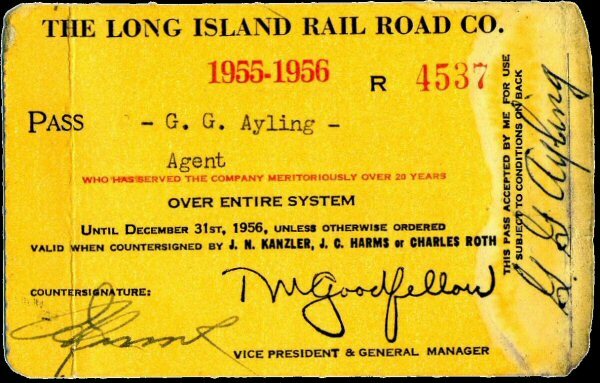 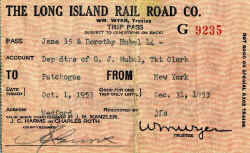 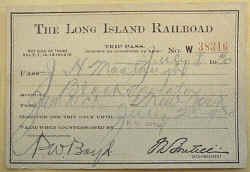 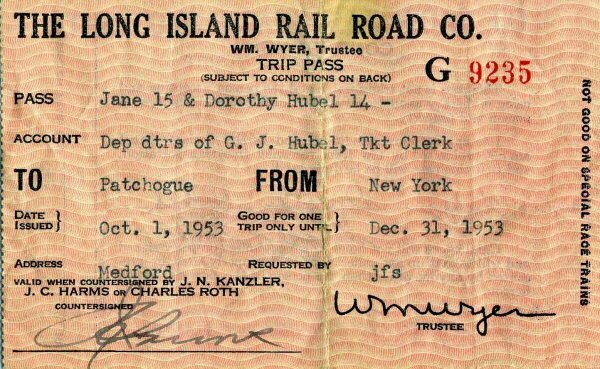 Trip passes were issued by all RR’s and provided to employees of other railroads, usually just for “official” business. 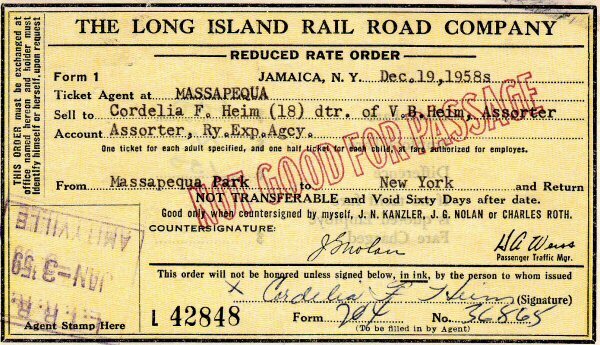 If you were traveling on personal business/vacation and weren’t eligible for a trip pass, you could get a half-rate order (i.e., the foreign road would charge you one-half of the regular rate; Pullman accommodations had to be paid in full). 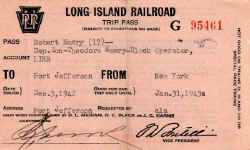 Trip passes were for a single trip (usually a round trip). 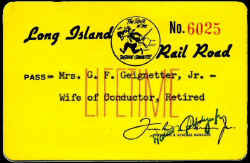 On completion, the conductor would take up the pass and turn it in to the auditor with his other lifted tickets. 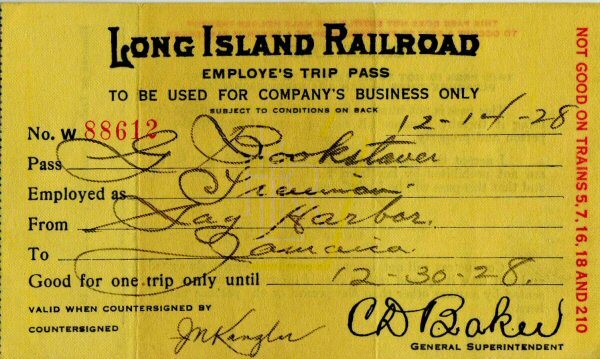 Annual passes were just that, good for an entire year (sometimes more to save the cost of issuing annually to long-time employees). 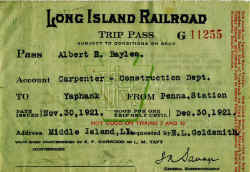 The bearer would just flash the pass and the ride was free. 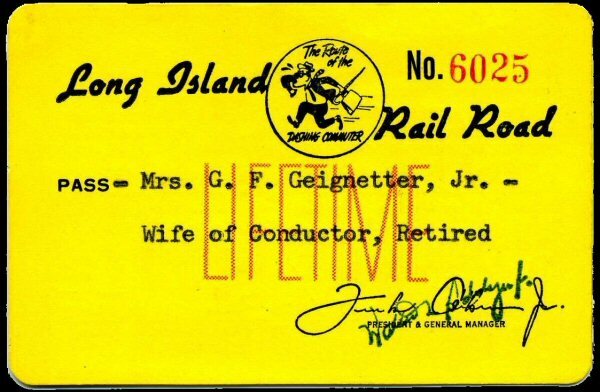 The conductor did not take the pass and, once expired, the bearer could keep it or toss it. 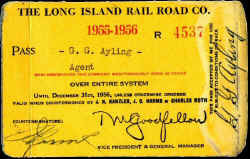 Annual passes were given to selected employees and their families as well as to certain foreign road employees of significant position. 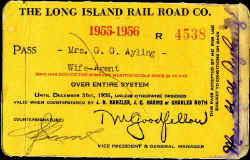 Senior retirees often were given lifetime passes, as you’ve posted. 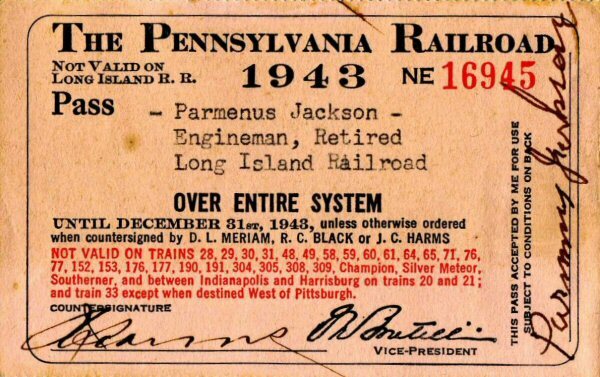 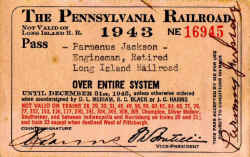 Many passes were restricted to prohibit use on key named trains (as can be noted on the 1943 PRR pass you’ve posted). 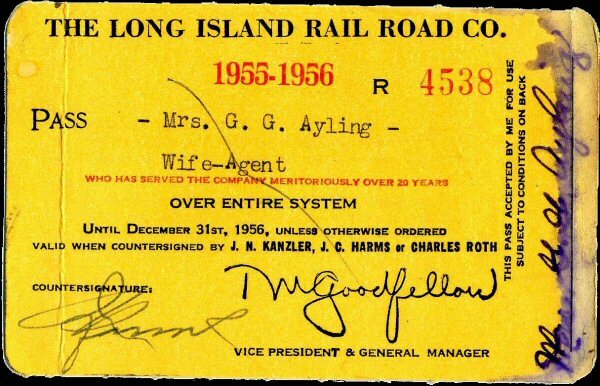 Pullman also issued passes for accommodations but they went, usually, to senior managers only unless sleepers were needed in carrying out a particular job. 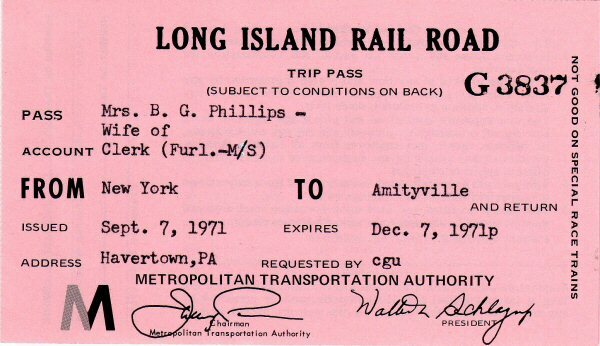 Annual Pass Agent "20 years of service"
Retired LIRR Ticket Clerk Thomas Bayles took me on a coach trip to Bridgeport, CT about 1967 or 68. 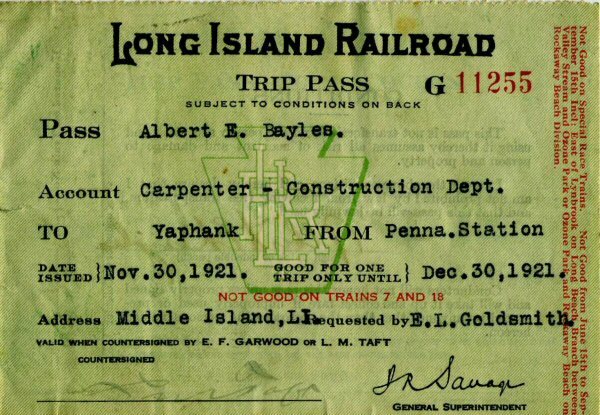 He carried me on his LIRR pass into Penn Station and when we got our connection from GCT on the New Haven, he had the option to show the conductor either his LIRR pass or his Pennsy pass, which he was also issued.